The Bears are back from their week in Foxborough, and our podcast is back to analyze what we learned from the Bears' time with the Patriots. To help us do that, Patriots beat reporter for WEEI Christopher Price (@cpriceNFL) joins the podcast (2:12) to tell us about his impressions of Alshon Jeffery, Martellus Bennett, Shea McClellin, Jimmy Garoppolo and more. 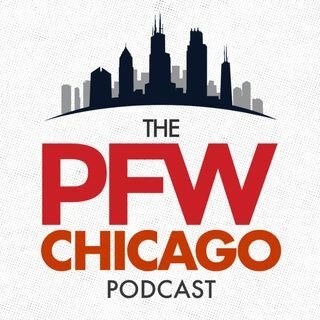 Kevin and John then discuss the Bears' current situation at cornerback with Kyle Fuller's injury (27:18), Jeremy ... See More Langford's big night and what's next for the Bears prior to their third preseason game.